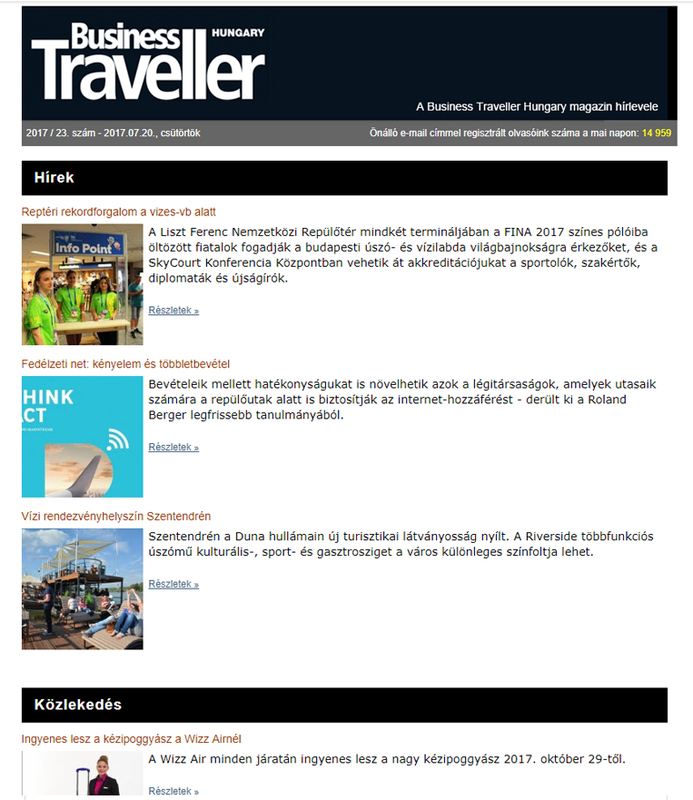 The Business Traveller portal provides those with an interest in corporate travel organization with the latest news, features, novelties and specific offers from the world of business travel. The newsletter distributed to 15,000 individual e-mail addresses each week sums up the most important and interesting latest news items. Posted in Business Traveller Portfolio and tagged online.